Digitalisation is one of the key enablers for a successful energy transition towards a carbon emission free energy supply. The new electricity system generates massive amounts of data on, for example, weather forecast, electric vehicle charging, traffic and security. This data from households, buildings, communities and industry helps to control and forecast energy flows. The opportunity and the challenge is to manage all this data in ways that facilitates life for the users of the electricity system and avoid that the exchange of data is choking the system. 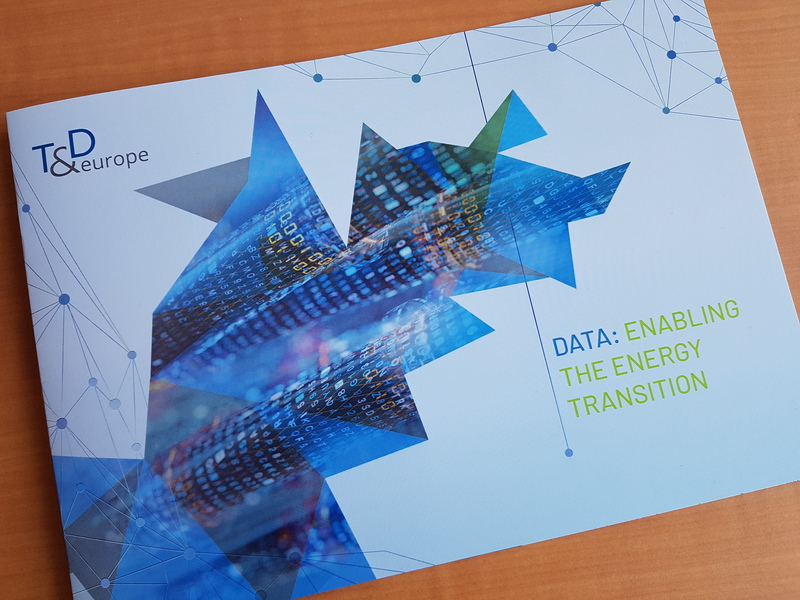 In this new paper T&D Europe outlines how digitalisation and data help the EU to achieve its energy and climate objectives. It also provides a number of recommendations for shaing the legislative and regulatory framework for data sharing, which is one of the prerequisites to make the energy system ready for the decarbonised future.